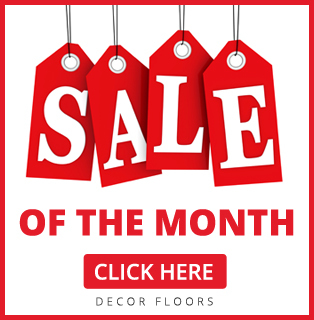 Decor Floors is the no#1 choice for floors in Georgetown, Ontario. Our store located in Brampton constantly receive customers from Georgetown who are either looking to renovate their properties or are contractors looking to upgrade a property to sell in this hot real estate market. We sell and install Hardwood Flooring, Laminate for your home and office, Vinyl Sheets, Vinyl Tiles and Carpets. 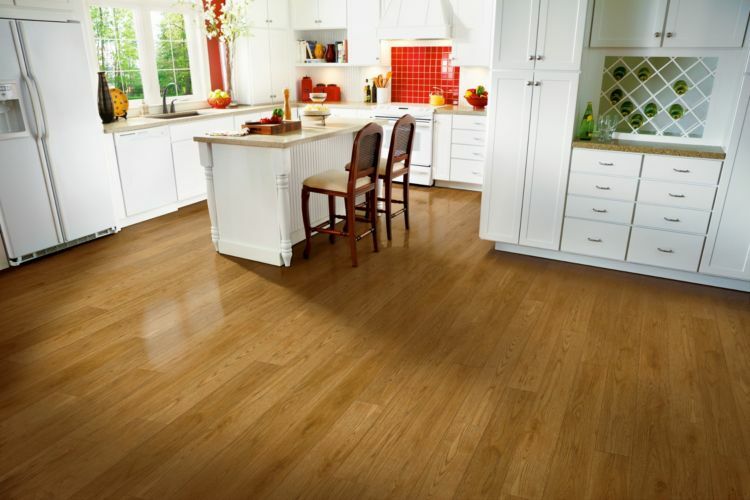 Other than the regular flooring materials we also sell eco friendly Bamboo Flooring and Cork Floors. Hardwood floors are easy to maintain, durable and long lasting. Similar is the case for most of the flooring material we carry but since they are different materials, they come in different sizes, colors and textures. With Decor Floors, now you can enrich your home atmosphere by selecting the right floor for your home and office. Decor Floors is an authorized dealer for Armstrong Flooring, Shnier Floors, Shaw Floors, Karastan Carpets and many well known brands in the flooring industry. You can easily upgrade your flooring by talking to our flooring experts that can visit your home or office and will give you price quotation on the spot for the flooring material and installation. Visit our Mississauga Location today!